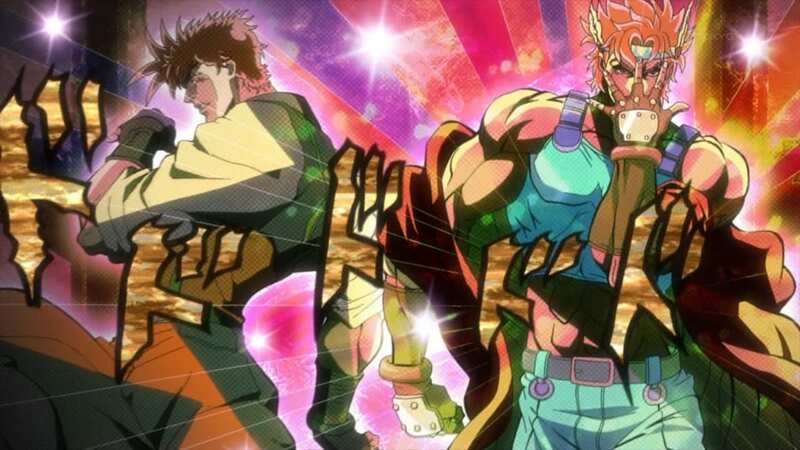 : Beginning its tale in 19th century England, young aristocrat Jonathan Joestar finds himself locked in bitter rivalry with Dio Brando, a low-born boy who Jonathanâs father took under his wing after the death of Dioâs father. Discontent with his station in life, Dioâs fathomless drive to reign over all eventually leads him to seek the supernatural powers of an ancient Aztec stone mask in the Joestars' possession â an artifact that will forever change the destiny of Dio and Jonathan for generations to come. 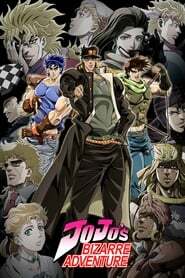 Fifty years later, in 1938 New York City, Jonathanâs grandson Joseph Joestar must take up his grandfatherâs mission and master the abilities necessary to destroy the stone mask and its immensely powerful creators, the Pillar men, who threaten humanity's very existence.